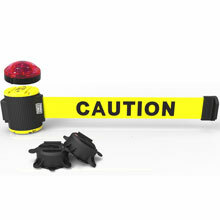 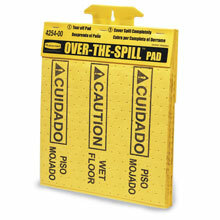 YOUR FIRST LINE OF DEFENSE AGAINST COSTLY SLIP & FALL INJURIES! 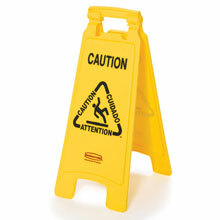 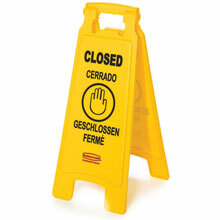 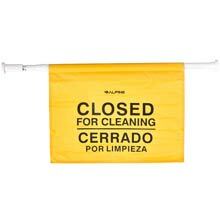 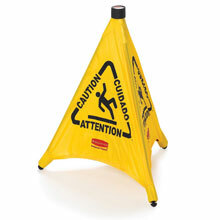 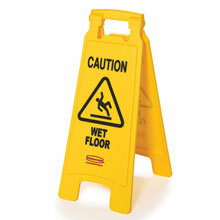 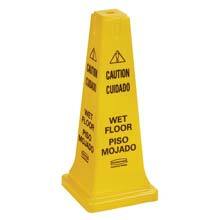 A variety of wet floor & facility safety signs designed to protect employees and pedestrians from costly accidents. 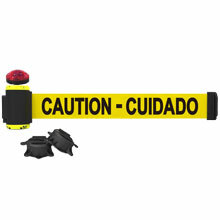 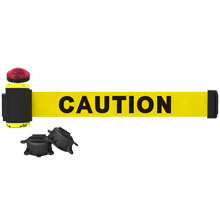 Signs included universal ANSI warning symbols and multilingual warning messages for highly visible and effective pedestrian safety in a multitude of applications.